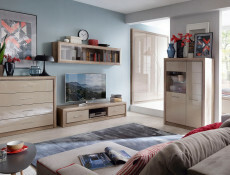 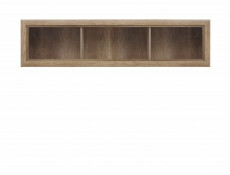 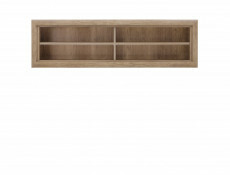 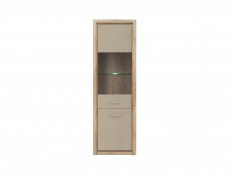 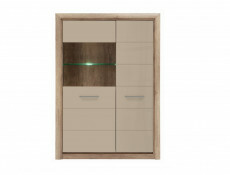 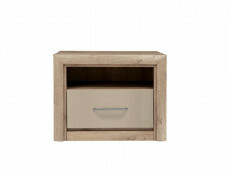 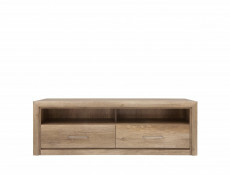 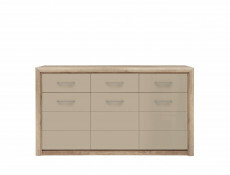 KOEN 2 living room furniture range offers a wide open wall cabinet shelf unit with 4 open compartments. 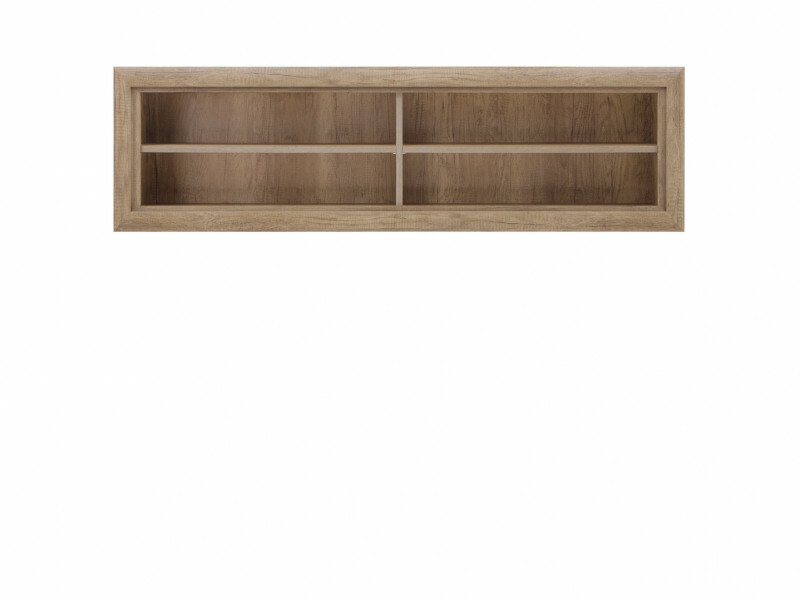 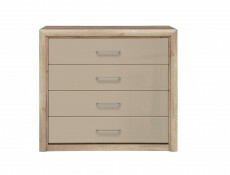 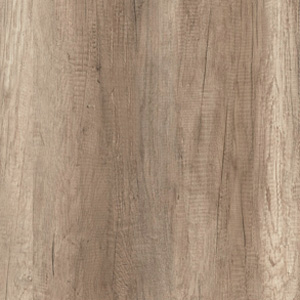 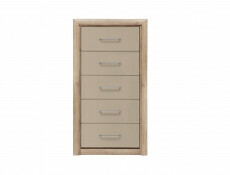 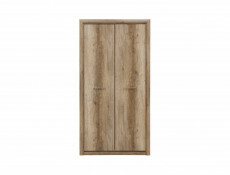 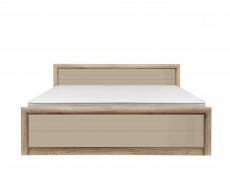 Available in Oak Monument finish. 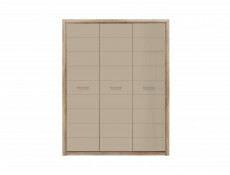 Size: 143.5 cm (W); 42 cm (H); 26.5 cm (D).